Watertown supported the Democrats by a wide margin in two major races, but the GOP got more votes in another key Massachusetts race. See how the vote broke down for these races, and in the three ballot questions. Elizabeth Warren received strong support in Watertown. The incumbent Democratic Senator got 73.7 percent of the vote, and received more than 1,000 votes in six of the town’s 12 precincts (3, 4, 5, 7, 8 and 10), with the most in Precinct 4 (1,211 votes). Republican Geoff Diehl had his strongest showing in Precinct 10, where he got 460 votes. As the Election Day, November 6 approaches Progressive Watertown and the Watertown Democratic Town Committee invites you to a special program. Come join us at, Preppin’ for the Mid-Terms – Building the #Blue Wave on Monday, October 1 from 7:00 to 9:00 p.m. at the Coolidge Apartments, 319 Arlington Street. Come hear from the campaigns, learn about the three ballot questions and find out how you can help! Our special guest is Lt. Governor Candidate Quentin Palfrey. For more information, please contact Rita Colafella at colafella@gmail.com. This November, Massachusetts voters will be asked to vote on a ballot initiative about nurse staffing at hospitals in the Bay State. The information about Question 1 can be confusing, with both sides making similar claims. However, a group of voters from around the state studies the issue intensely and came up with a statement to help voters make up their mind. Twenty Massachusetts voters gathered at the Watertown Free Public Library a couple weeks ago and got the the chance to hear from the campaigns for and against Question 1. The effort, known as the Citizens Initiative Review, was a organized by Watertown State Rep. Jonathan Hecht in partnership with Tufts University’s Jonathan M. Tisch College of Civic Life and Healthy Democracy, the organization that pioneered CIR in Oregon and others states. The nurse staffing ballot question seemed to be one that would benefit from a deeper examination, Hecht said. “This one is especially well suited to this type of process,” Hecht said. Thank you from the bottom of my heart to each of the 51,781 people who voted for my reelection as your Governor’s councillor. Thank you for putting my sign on your lawn, or standing out for me – or saying a kind word about me along the way, I am grateful. I am so grateful that you believe in me and did not believe the lies and specious attacks on me. My campaign took the high road based on my proven record and reforms I have made on the Governor’s Council. I am honored to work for you as your Governor’s Councillor. I want to take this opportunity to thank and congratulate every single person, no matter the party and no matter who you voted for, who took the time to do their civic duty on Tuesday September 4. Our republic only works, indeed can only thrive, if informed citizens participate. I’m truly humbled and honored that 64% of those who voted in the Republican Primary selected me to be the Republican Nominee. I want to congratulate Dr. Louis Kuchner, my primary opponent, for running a spirited campaign that took the high road and focused on issues. He has graciously endorsed my candidacy and pledged his support. The 2018 Citizens’ Initiative Review is coming to Watertown. 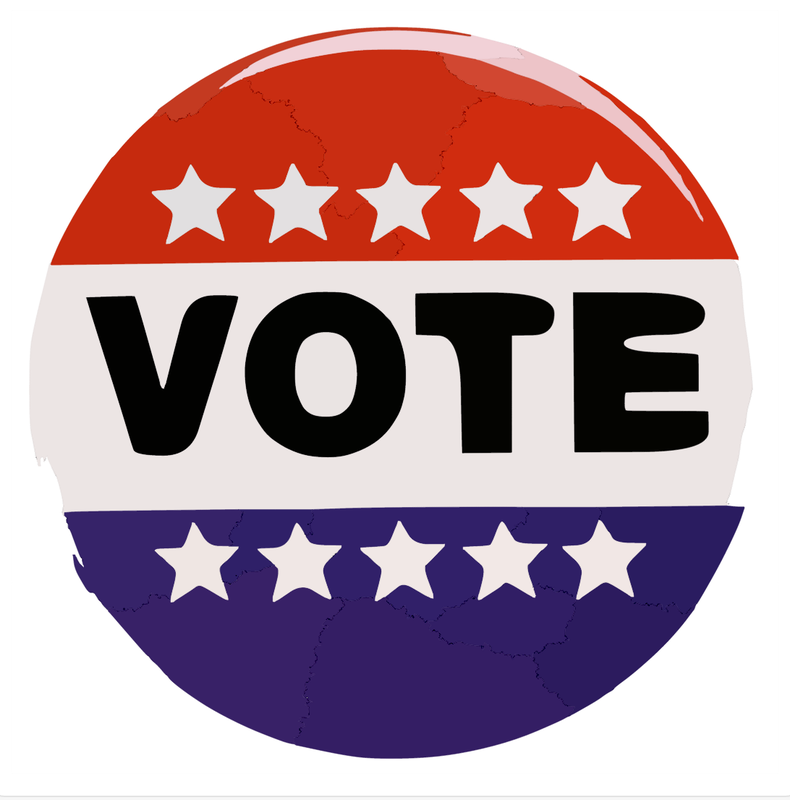 From Wednesday, September 12 through Saturday, September 15, 20 Massachusetts voters will gather at the Watertown Public Library to produce a clear, reliable statement of essential information on Question 1, the ballot initiative on nurse staffing limits. Citizens’ Initiative Review (CIR) is an innovative project in civic engagement designed to help voters make informed decisions on complicated ballot questions. The 2018 CIR is being organized by the office of State Representative Jon Hecht (D-Watertown) and the Tisch College of Civic Life at Tufts University, with guidance from a nonpartisan Advisory Board that includes former Governor Michael Dukakis, Representative Brad Hill (R-Ipswich), and leading academics and advocates in the field of voter education and civic engagement. The twenty citizen panelists who will gather in Watertown have been selected to reflect the state’s overall voting population in terms of age, gender, race/ethnicity, place of residence, party affiliation, and education. Watertown’s Marilyn Petitto Devaney prevailed Tuesday in a tough primary election for the District 3 Governor’s Councilor seat. Devaney will not face a Republican challenger in her bid for a 16th term on the Governor’s Council after defeating challenger Nick Carter of Newton. Devaney received 56 percent of the vote, districtwide, with 95 percent of the precincts counted. There Republicans have no candidate on the ballot for Governor’s Council District 3. Carter, an attorney, ran a well funded campaign and sent out several mailings to voters, while Devaney, a former Watertown Town Councilor, self-funded her campaign. The 2018 Massachusetts State Primary will be held on Sept. 4, the day after Labor Day. 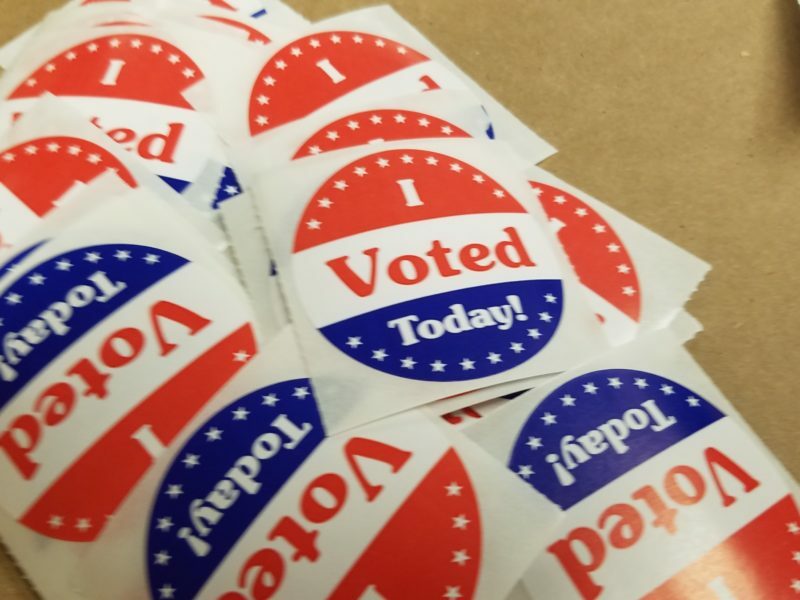 Democrats, Republicans and unenrolled voters who want to vote in either of the parties primaries will be able to vote from 7 a.m. to 8 p.m. on Tuesday, Sept. 4. The Democrats have several contested races, including governor, lieutenant governor and a race with a candidate from Watertown. The Republicans have four contested races, including three vying for U.S. Senator. I write to respond to a letter claiming one of my mailers was false. First, I have an unblemished record for professional integrity as a lawyer with over 25 years experience and have earned the highest grade for ethics from my peers. I have not lied in any of my mailers or during this campaign. I am running to protect our state courts and values as Trump erodes well-established rights and values at the federal level, among them the attack on truth and facts. I am not interested in running based on falsehoods. I can support each of my statements.